To join NAHB, or find a local builder or council, please contact the home builders' association (HBA) in your area. To find the association nearest you, click on the map below or enter your city, state or zip. 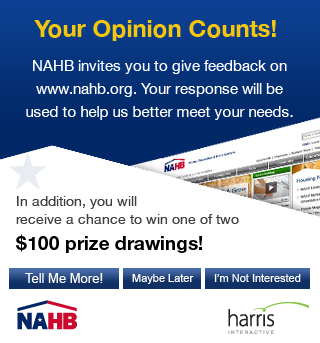 If your association has a website, please notify NAHB so that we can add it your listing.